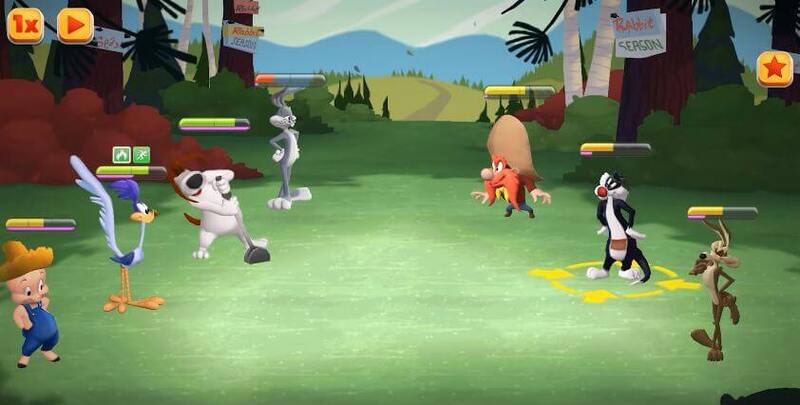 Play Looney Tunes: World of Mayhem and assemble a team of your favorite Looney Toons! Behind characters like Bugs Bunny, Marvin the Martian, Daffy Duck, and Yosemite Sam, Looney Tunes: World of Mayhem is a hero collecting game at its core. It isn’t exactly what you would call a unique or a revolutionary experience. However, the way it presents its gameplay is its biggest appeal. The attacks are patterned after gags and pranks performed in the cartoon series instead of standard attacks. The character interactions are on par with those in the TV series. Bugs Bunny’s fourth wall breaks are particularly hilarious. To collect Looney Tunes characters to add to your team, you need to collect their pieces. Once you have enough pieces, you’ll be able to summon them. Apart from which, you’ll also have the option to use Illudium, which is the game’s premium currency. Almost all of the characters in the series are part of the roster. Aside from the usual suspects, characters like Road Runner, Wile E. Coyote, Tweety Bird, Sylvester, Granny, and Spike and lesser-known Scout Foghorn are playable. 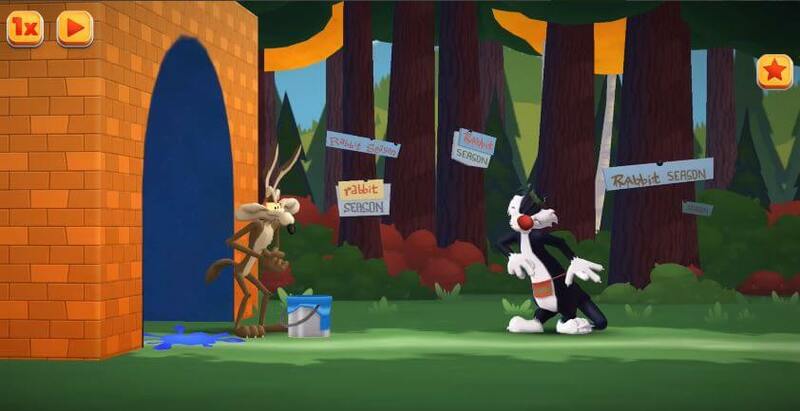 There are also variations of the same characters, like Robin Hood Daffy Duck and a ”fishercat” version of Sylvester. Characters have rarity tiers (determined by how many stars they have), and are divided into several classes. For example, Yosemite Sam deals a lot of damage, while Scout Foghorn is essentially a support/tank hybrid. Even with its cartoonish and loony presentation, the game has a lot of tactical elements. Moreover, you can also level them up, strengthening them in the process. The core gameplay is mainly the campaign mode where you go through a story involving Bugs and Marvin. This involves 4v4 battles with other characters along the way. When you select characters to make up your team though, you need to make sure that their power level is stronger than your opponents’. Fighting is turn-based and mainly involves tapping selected moves. Note that some characters have special moves apart from standard attacks. For example, an opponent may use taunt so all attacks will be directed towards him, saving his attack-minded teammates. Some will also have AoE attacks and support and heal skills. Granted, you’ll need to assemble a team that complements each other’s abilities if you want to get far into the game. Overall, Looney Tunes: World of Mayhem is a well-made hero collector, not unlike the rushed and generic titles you see almost everywhere in the app stores. Scopely overdid themselves, creating a game that represents the beloved series well. Give it a shot and start wreaking havoc!